I love a good bumper car match as much as the next guy, but the real problem with bumper cars is that you can't take them on the road with you when you're done, um, bumping. But what if your road-going car... was also a bumper car? This wonderfully Top Gear-esque idea was transformed from dream to reality by some mad genius in Utah. And now, it can be yours as well. 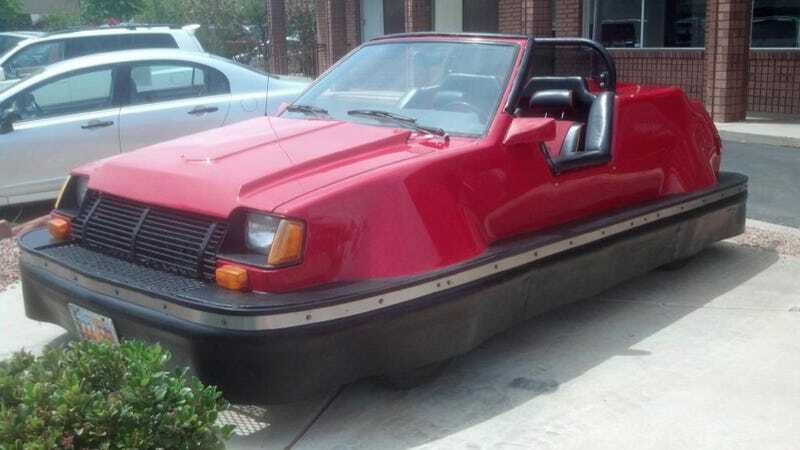 Up for grabs on eBay is a 1984 Dodge Colt Turbo that has been converted into a bumper car with working A/C that gets 34 miles per gallon on average. 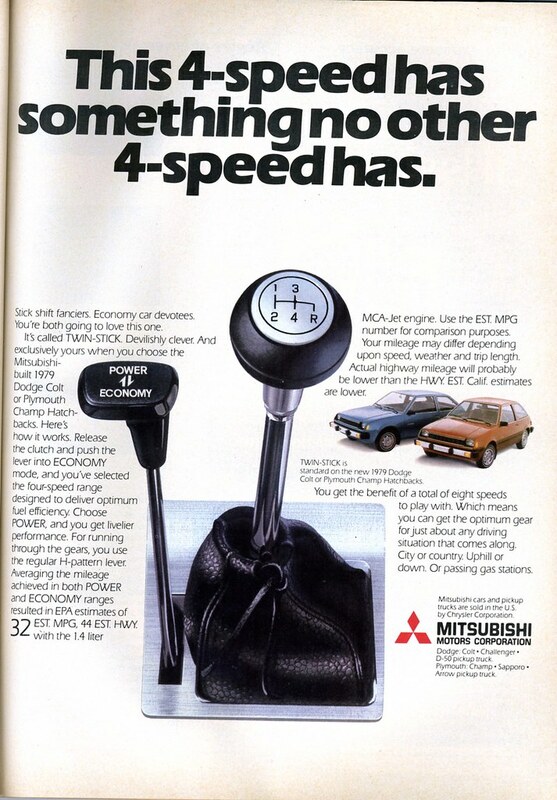 Another high point on this re-badged Mitsubishi Mirage is the trick "eight speed dual range sport economy transmission," which is a real thing, actually. It even has two reverse gears! TWO! Everything works on this car. The body is custom one piece fiberglass. Paint is really shiny but does have fiberglass cracks, see photos. Have all original factory workshop manuals and also original glove box handbook that comes with car. Motor has slight oil leak due to age, two or three drops only overnight. Has no catalytic converter. One can be installed if required. It isn't really clear from the ad whether the car functions as a bumper car, or was just made to look like one. It's got that electric antenna-y thing sticking out the back, but that could just be a novelty. Of course, it has the word "TURBO" etched all over the seats too. Because 80s Dodge. As of this writing, it's going for just under $2,000. Any takers? The seller says it turns heads wherever it goes. I don't doubt that.